CBH also provides group therapy for children and adoles­cents. Group membership is based on age, maturity, and treatment issue. Examples of group topics include: Social Skills, Coping with Divorce, Anger Management, and Anxiety Management (e.g., school refusal/phobia). 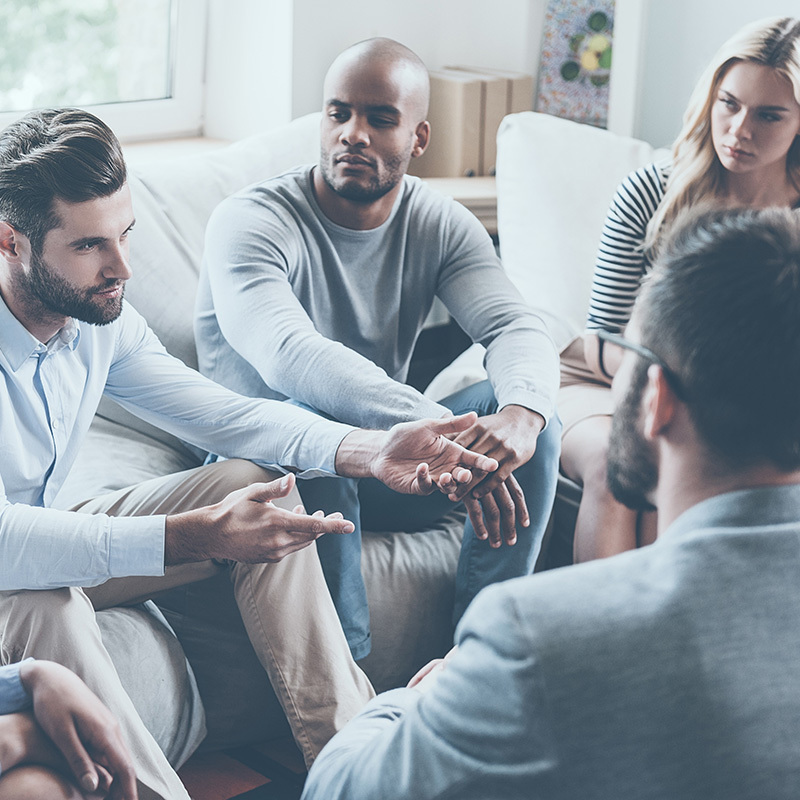 Group therapy provides the client the opportunity to learn and apply specific skills in the peer-environment, an environ­ment in which they spend a significant amount of time and where difficulties often arise.